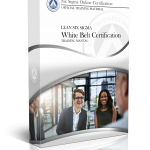 For a limited time, we are allowing the public to obtain an official Lean Six Sigma White Belt Training and Certification no cost. If you have been looking for a way to take your career to the next step, our Lean Six Sigma White Belt Certification is a perfect way to start your journey. The Lean Six Sigma White Belt is a course designed to provide the most basic level of understanding of the Lean Six Sigma Methodology. It aims to provide you with a basic definition, history, and structure of the discipline. 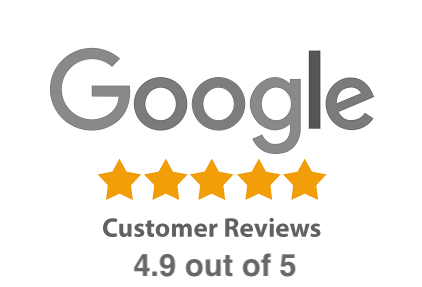 It also provides a solid understanding of who is involved in the actual implementation within an organization. 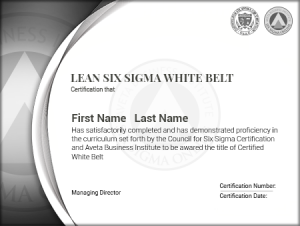 Note: This “Lean Six Sigma” White Belt Certification is also available in a “Six Sigma“ version. To understand the difference, please refer to our “Six Sigma vs Lean Six Sigma: What’s the difference” page. We’ve seen it time and time again; individuals with their MBA’s or other advanced degrees unable to even get their foot in the door of their desired industry. Once certified in Lean Six Sigma, their luck changes overnight. As many companies have begun implementing Lean Six Sigma methodologies, we have seen a dramatic impact on whether or not someone lands their dream job. Employers are eager to eliminate business errors, but there are simply not enough certified professionals to meet the enormous worldwide demand. Once HR sees a Lean Six Sigma qualification, the candidate commonly goes to the top of the resume stack. Lean Six Sigma White Belt training is an ideal primer for those simply looking to understand what Lean Six Sigma is. It works best for employees who are unfamiliar with Lean Six Sigma and want to learn more about the methodology and how it can impact an organization. 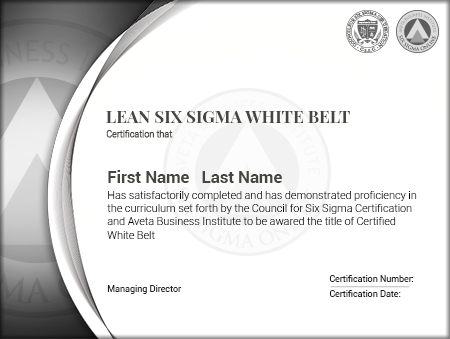 However, since a White Belt serves as the most basic form of training, certified individuals are still not eligible to participate in Lean Six Sigma projects within an organization. 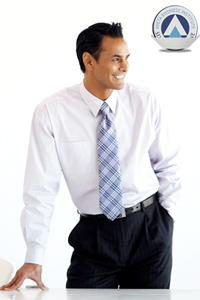 Lean Six Sigma White Belt is the most basic level of certification that teaches very basic concepts of Lean Six Sigma. White Belts will learn how Six Sigma teams function within an organization and some of the troubles that are often encountered. The Lean Six Sigma White Belt is a course designed to provide the most basic level of understanding of the Lean Six Sigma Methodology. It aims to provide you with a basic definition, history, and structure of the discipline. It also provides a solid understanding of who is involved in the actual implementation within an organization. Our Lean Six Sigma White Belt training program includes an overview of Lean Six Sigma history and concepts. 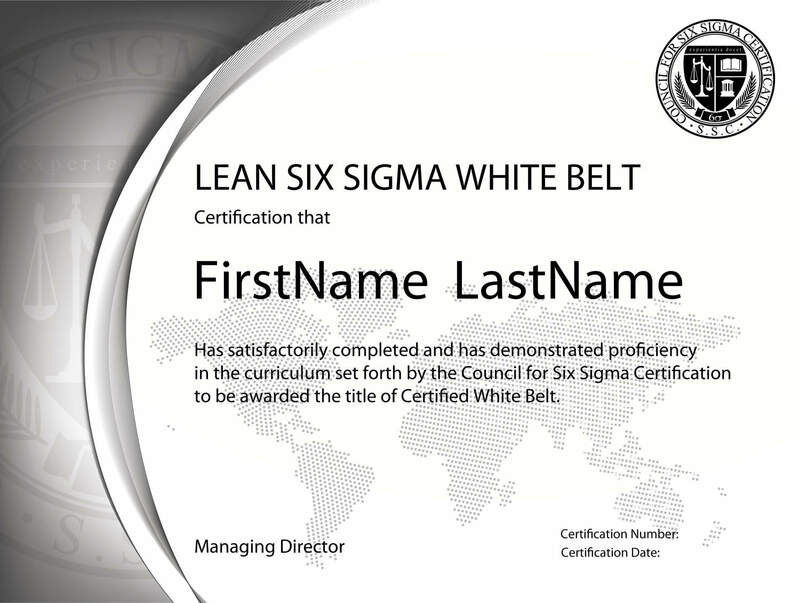 There are no prerequisites for our Lean Six Sigma White Belt Certification Program.